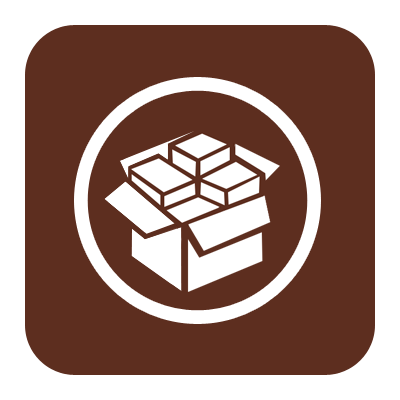 Cydia Is Running Slowly After 5.0.1 Untethered Jailbreak ? Don’t Panic ! This entry was posted in iPad, iPhone, iPod and tagged 5.0.1, apple, cydia, ios, jailbreak, redsnow, slow. Bookmark the permalink.